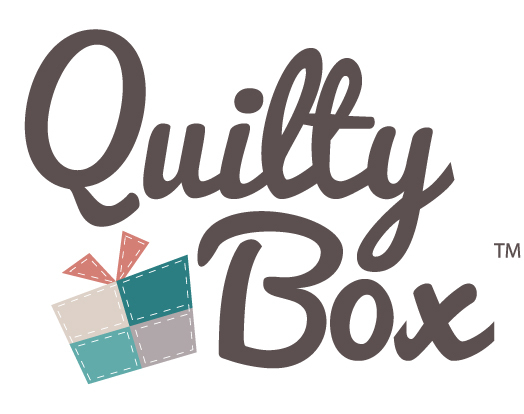 If you would like to reactivate your Quilty Box subscription, please log in to your account from our home page. Then select 'reactivate' on the left hand side under your subscription information. This will allow you to select your term and confirm the reactivation.